Tired of Pantone’s Living Coral yet? 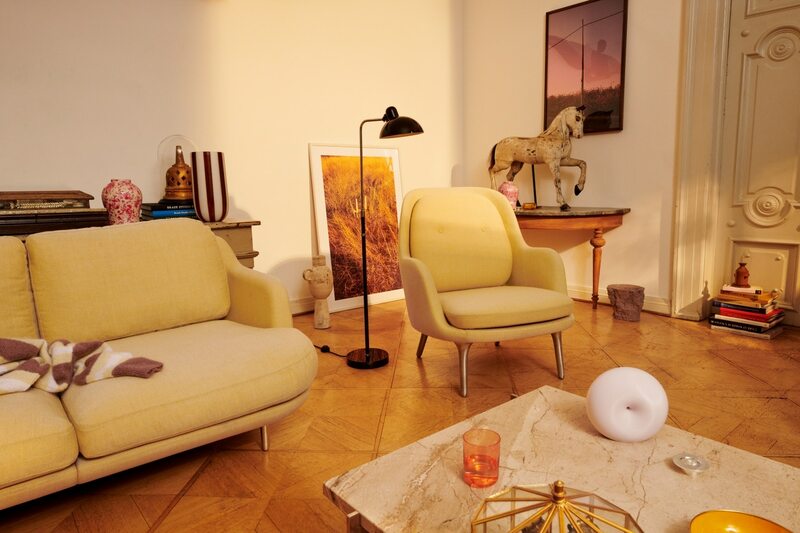 Switch things up a bit and bring more stylish shades into your home with Fritz Hansen. 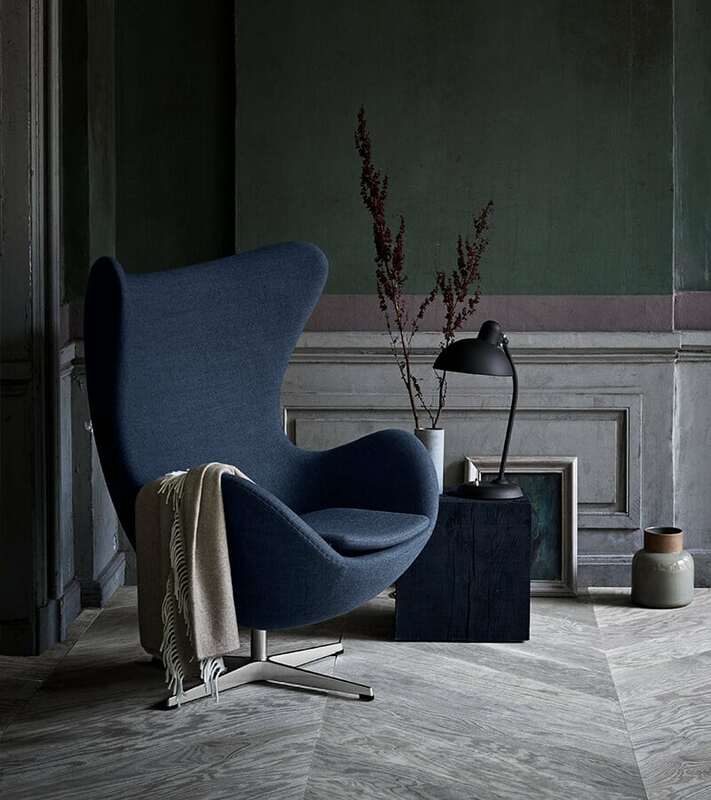 With the goal of creating colourful yet quality textiles that perfectly enhance and complement all their items, the Danish luxury furniture brand Fritz Hansen recently launched Christianshavn, the latest collection of textiles to be used on all the brand’s upholstered products. From timeless tone-on-tone to cheerful, vibrant colours, the Christianshavn collection features 26 different dyed yarns which can be categorized into three colour genres: calm pastels, blue-grey tones and bright colours. 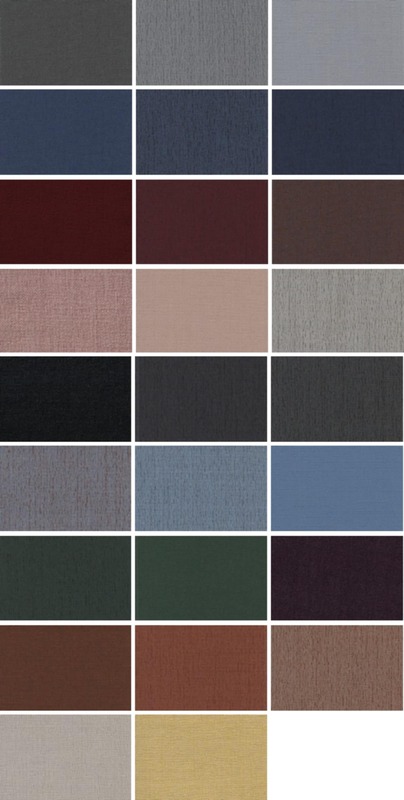 Though differing in shades, the wool textiles are all made from the same high-end materials, with each crafted using the same combination of 85 per cent wool, 15 per cent nylon, a Martindale of 100,000 and a soft brushed finish. 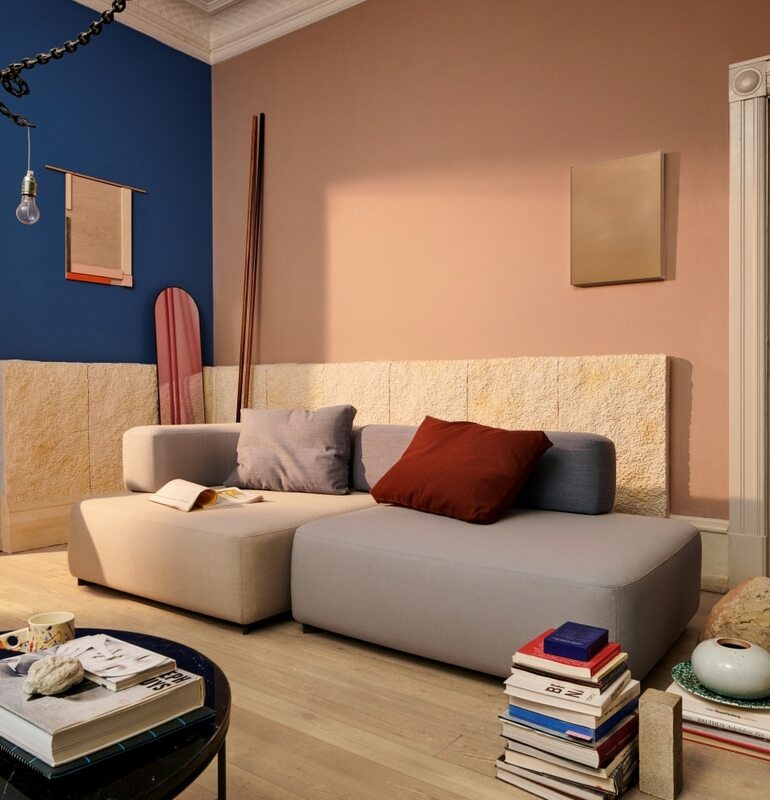 With an avalanche of colours to choose from, mix and match the wool textiles to get the sleek, personalized interior design look you’ve been longing for. Take a look at these examples of products using the Christianshavn textiles then decide which palette will bring absolute cheer to your home. Dashing and decent in quality, Christianshavn textiles will add an additional charm to any room. Also, the wool textile collection is now available in Thailand, so be sure to check it out at the House of Fritz Hansen, Soi Somkid, Bangkok. Open: Mon-Fri, 10 am-7 pm; Sat-Sun, 1-7 pm. The Fri designed by Jaime Hayon. The Series 7 designed by Arne Jacobsen. Cushions from the collection made of wool. The perfect example of how to blend textiles in different hues altogether in one space. The Egg designed by Arne Jacobsen. All 26 colours from the Christianshavn collection.